We are so pleased to announce that our IGT supertuscan Commendator Enrico 2011 has received 91 points on Wine Spectator Magazine. 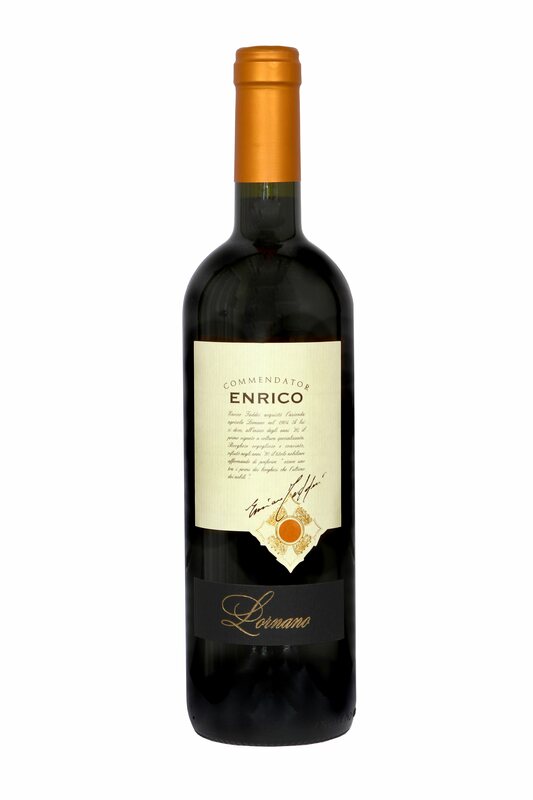 “Sleek and juicy, offering cherry, raspberry, spice and subtle licorice flavors. Firms up on the finish, where tobacco and black tea accents remain. Merlot, Sangiovese and Cabernet Sauvignon. Drink now through 2022″.